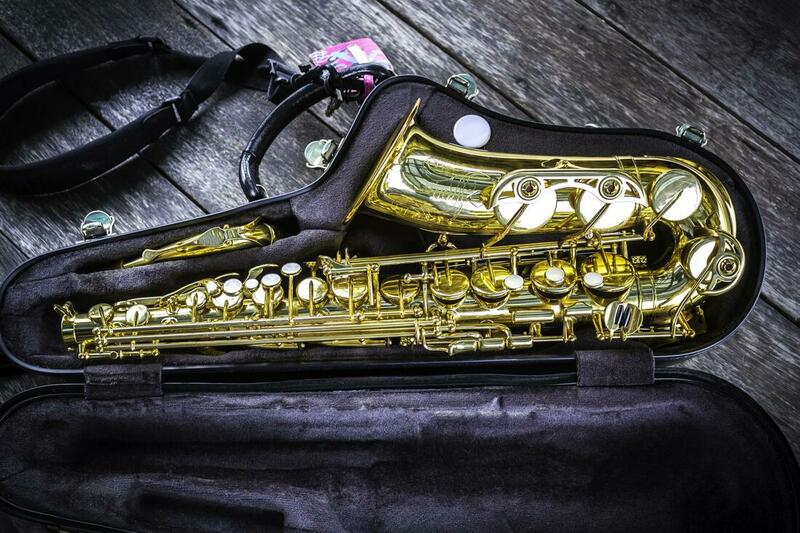 Our range of saxophone services is catered to clients who want to take their event’s entertainment to the next level. We play our saxophones at a variety of events. Would you like jazz cover music for a birthday party? Maybe you have a pub gig and would like live saxophone music over the DJ? We can easily handle both and always with a professional touch. We take on projects and events that we know we have the ability to make sound better with our unique saxophone music and live entertainment. When you hire our services, you won’t be disappointed.